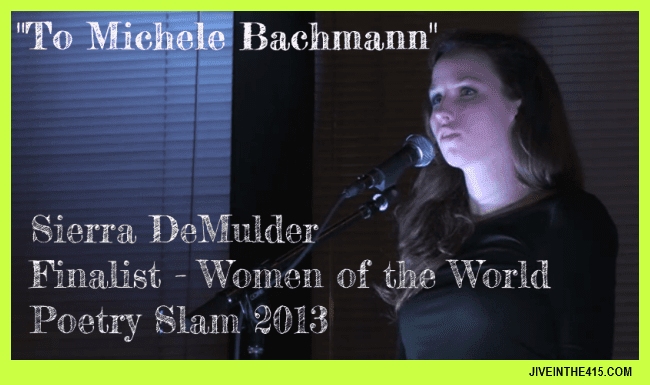 This one minute poem entitled “To Michele Bachmann” is performed by Sierra DeMulder at the Women of the World Poetry Slam 2013 in Minneapolis, Minnesota. 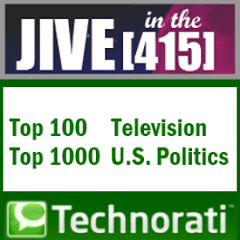 Sierra was a finalist, and this video performance was a preliminary round. I’ve never heard a one minute poem or monologue that was so emotional, maddening, effective, and just plain brilliant. 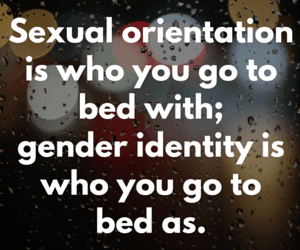 It’s worth taking a minute of your time to watch and listen. It is the largest gathering of women slam poets in the country, said event coordinator Allison Broeren. "Slam poetry is kind of like the Olympic sport of talking," Broeren said. "Since we actually have judges, like figure skating-wise, handing out scores zero to 10, ranking people like that. And every room is different and every panel of judges is different, so it's really like a competition sport that way." I hope that Rep. Michele ‘Bozo’ Bachmann was/is listening.